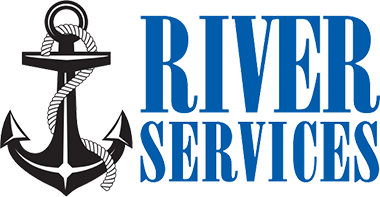 Our services include crew runs to and from vessels in the Ports including Mantua Creek Anchorage. 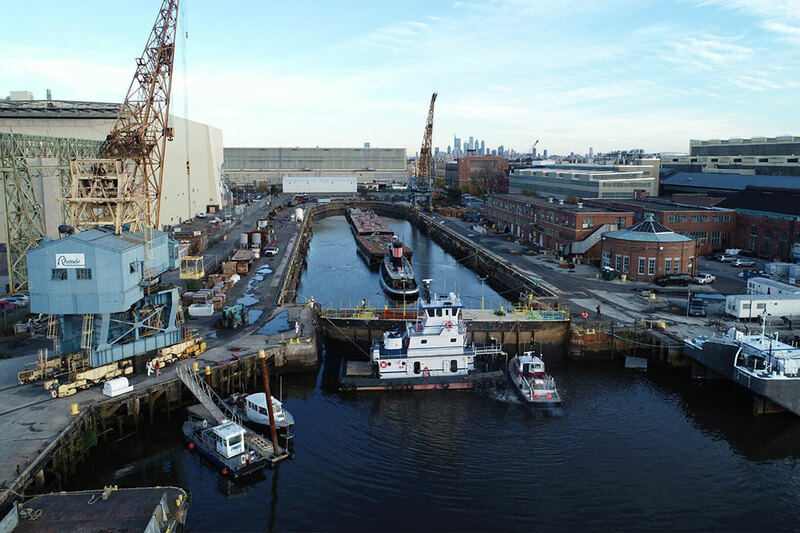 Being conveniently located at Pier 5 in the Philadelphia Navy Yard allows us to operate throughout the Ports of Philadelphia including the New Jersey side of the River. We also maintain a facility that has a 52-ton crane for ease of loading and unloading equipment and products. Specialized boat towing services with access to barges of various sizes.